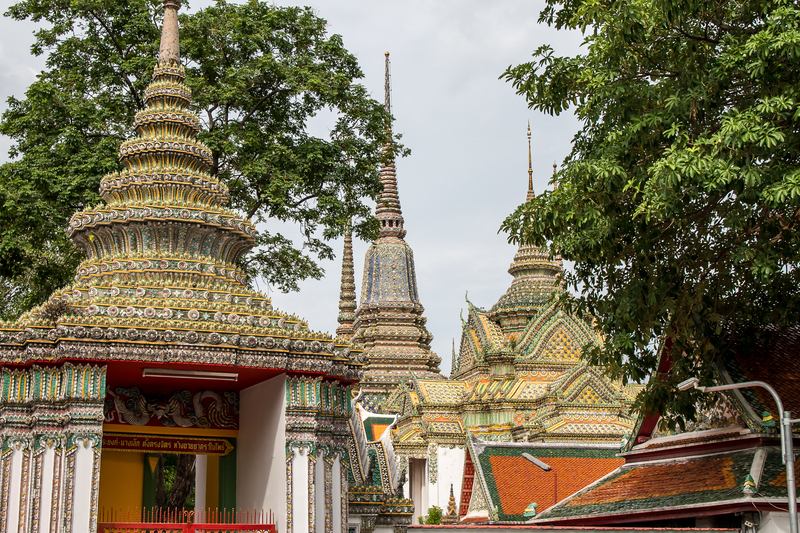 Brightly coloured mosaic tiles of rich greens, oranges, reds and yellows; gold shimmering in the summer sun; cascading waterfalls falling down into pools of koi carp – these are some of the sights to behold at the temple of Wat Pho, Bangkok. 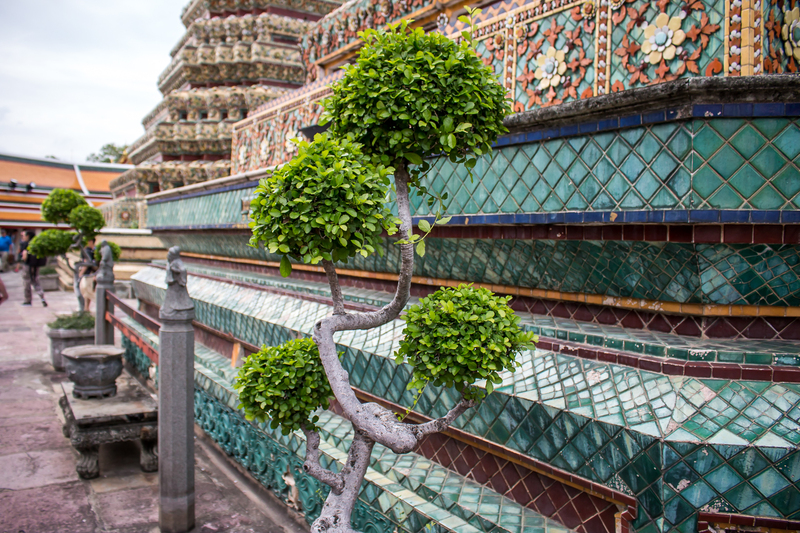 One of Bangkok’s must-see tourist attractions, Wat Pho, is the oldest temple in Bangkok and the nation’s first public university. 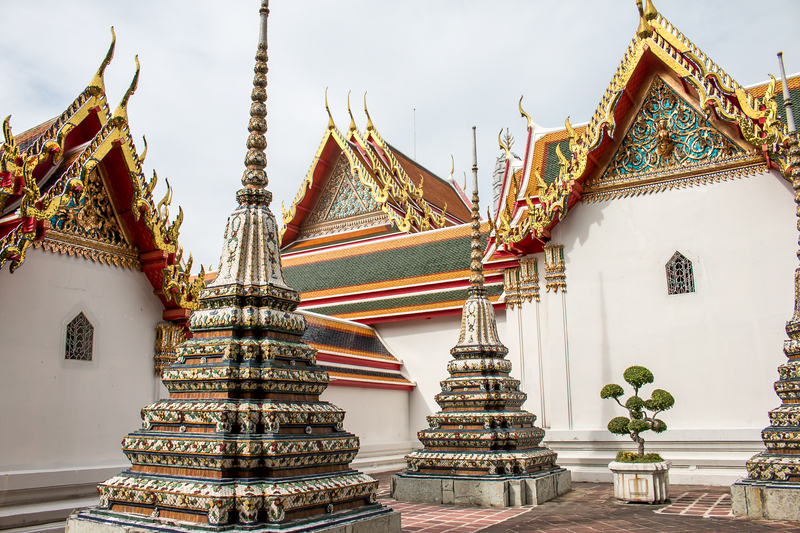 Founded during the 16th century, the temple is made up of multiple buildings and monuments. Majestic and opulent; charm, history and character oozes from every wall. The complex is split over multiple buildings, monuments, towers and statues. 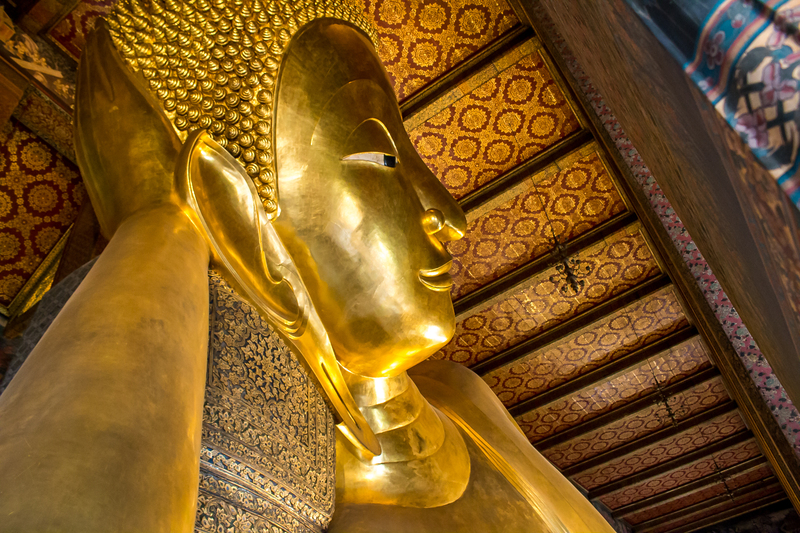 Within the main ordination hall lies the sacred, 46-meter Reclining Buddha statue. The size of the statue is something you have to behold for yourself. 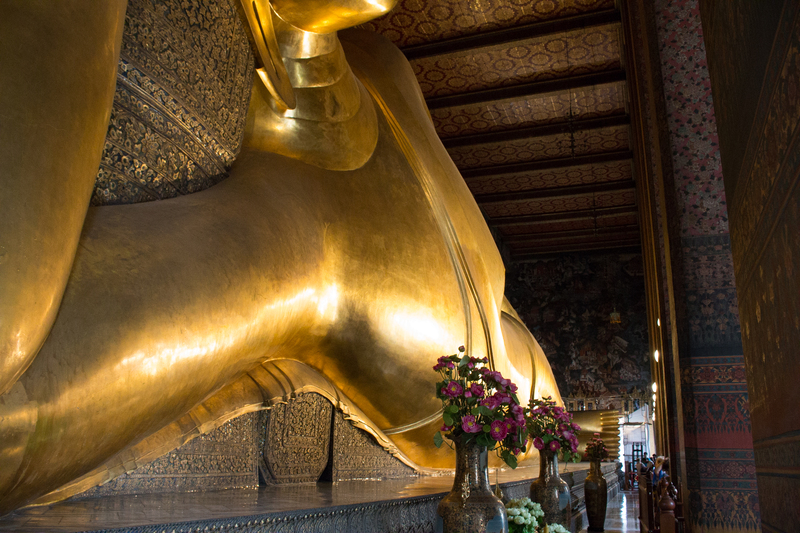 A towering monument shimmering in the light, the gold statue is adorned with mother-of-pearl and has holy signs carved into its feet. 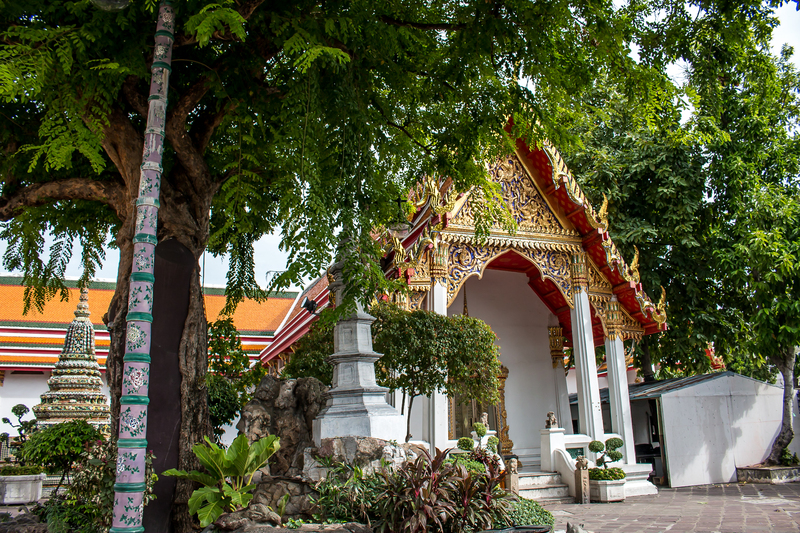 For Thai people this is a sacred place and when you visit you may observe many rituals different to those of the western world. No shoes can be worn within the temple. Shoulders must be covered and respect must be shown. 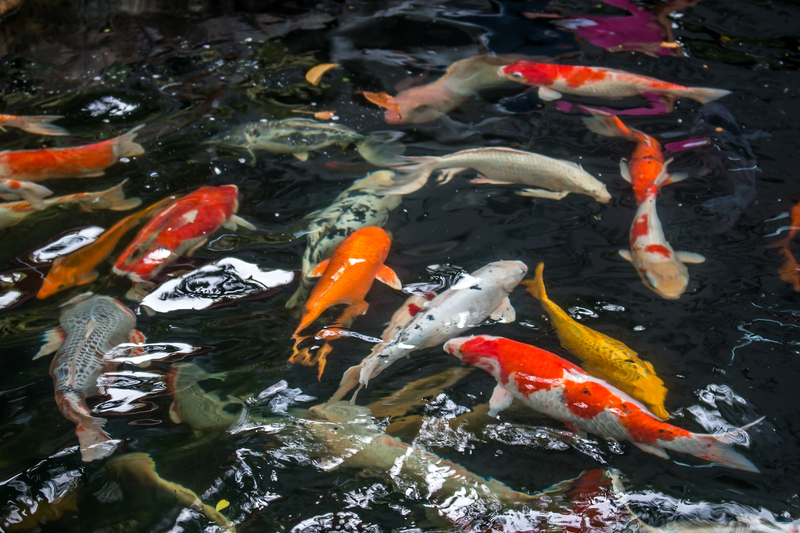 The sound of repetitive strikes of metal hitting metal ring out through the temple as people offer up donations, dropped one by one into bowls queued up in a line. 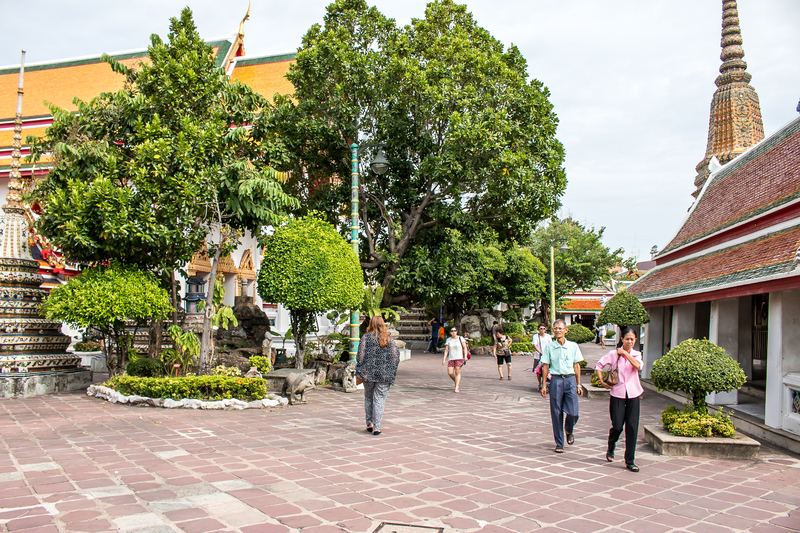 Monks in bright orange robes walk through the temples chanting and blessing as they tread. 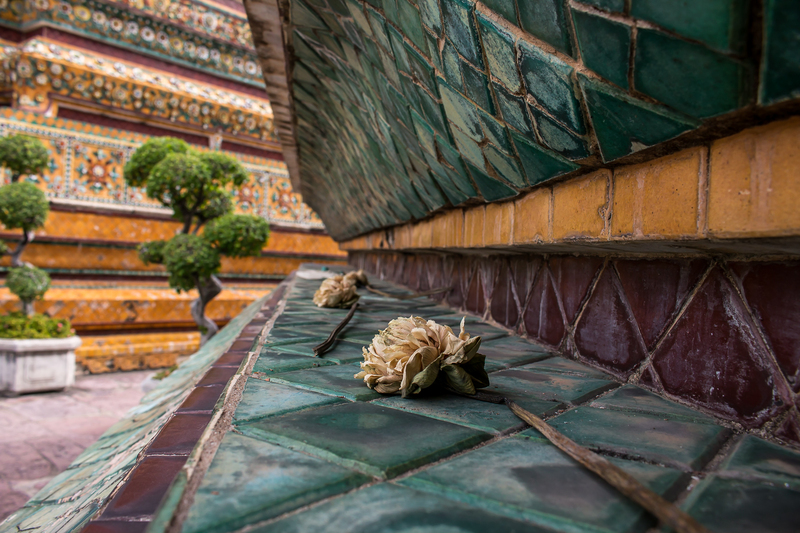 One can’t even begin to imagine how many millions of mosaic tiles went into the intricate pattern work that adorns the beautiful architecture. 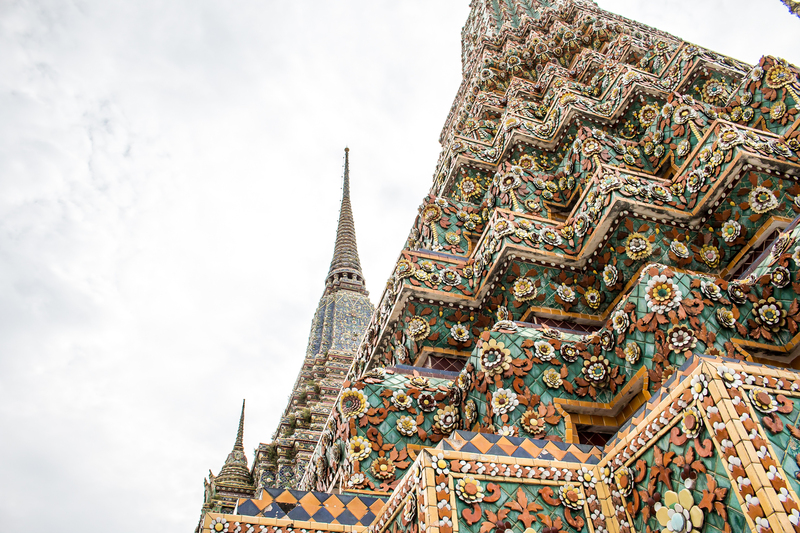 The fine, intricate details reflect the creativity and craftsmanship of Thai people. 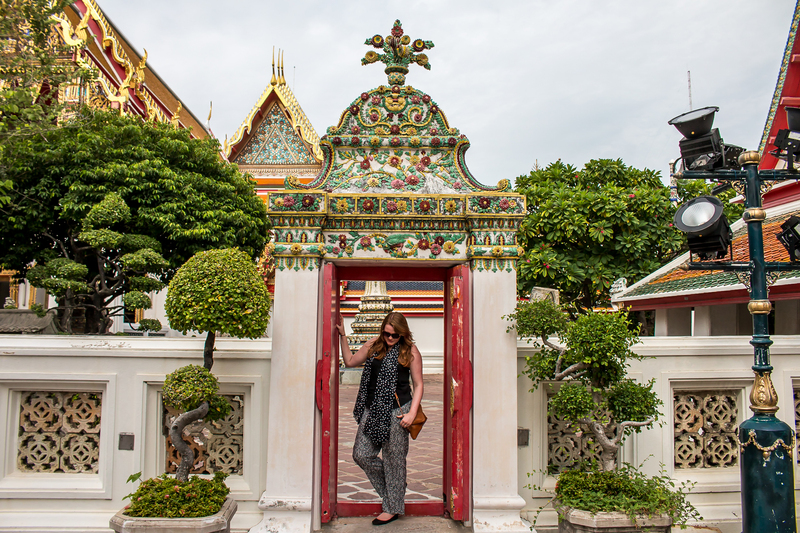 Wat Pho is a beautiful sight to behold.